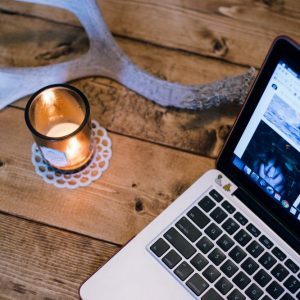 Influencer Networks are a must for any blogger! They link brands with bloggers and help promote content. They link beauty bloggers with make up brands and food bloggers with food brands. It’s great tool for getting paid to blog and these networks are an essential step before pitching to brands directly. Pitching to brands can be more lucrative, but brands will expect a perfect result with no mistakes. 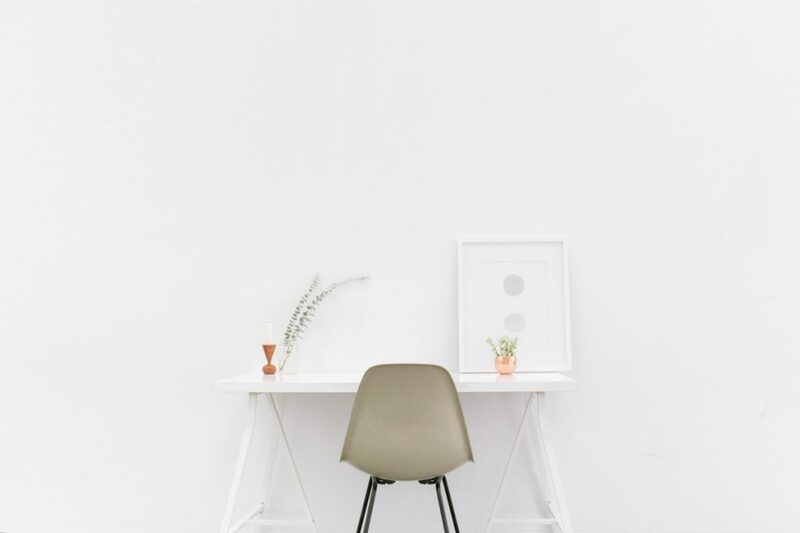 Influencer networks are a great place to learn what will be successful with traffic and what your brands will fall in love with. If you make any mistakes, you have people there than can help. They help keep you on the right page and be sure that you get paid. 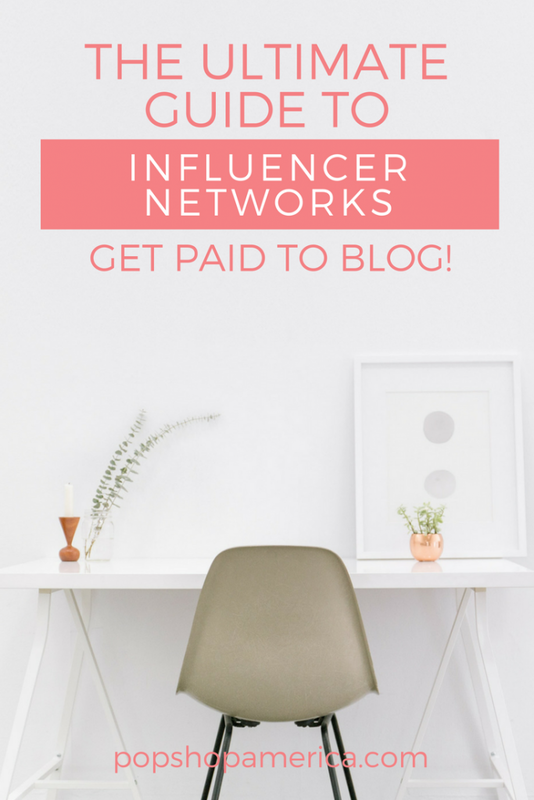 Here are my favorite Influencer Networks that you can join now to start getting paid to blog! Happy blogging! And happy money earning too. Social Fabric is the network I work with the most. They have the most campaigns available and the widest variety. 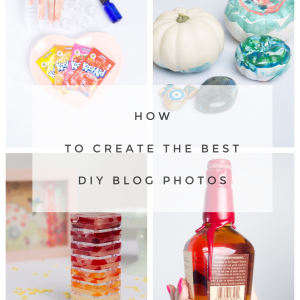 This is great for DIY Bloggers, Tech Bloggers, Mommy Bloggers, and more. Here’s are a couple of my favorite sponsored posts from Social Fabric: this one for Purina and this one for Samsung Galaxy S9. I work with this network regularly too. What I like is that the pitches to brands are short (yes you have to apply for the campaigns in most of the networks). They also do a lot of social only posts – like a 1 time only Facebook post which is so quick and easy. I’ve done a few campaigns for Activate. 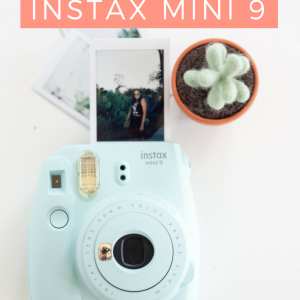 Since every blogger is on Bloglovin, competition on this platform is a bit steeper. Campaigns range from social only posts to even in person events. With this platform, you often set your own prices. Occasionally, they have pre-made tweets that you can just push and button it will automatically post to your Twitter and pay about $2 -$5. I love this platform because it’s sleek design. I also got my very first campaign through Socialix. This Influencer network also has a lot of variety and a large amount of campaigns. Many are unpaid and just offer free goods. But there is always so much to choose from! This network has less campaigns that others, but all are high quality. I have done 1 campaign with this group, and loved it. The brand was a perfect fit for us and they sent us a TON OF PRODUCT! It was worth it for the supplies alone, because they are things that we really use. Pollinate also has AMAZING campaigns but can be few and far between. They are always sent via email and like most platforms, you need to get to those emails and respond quickly. 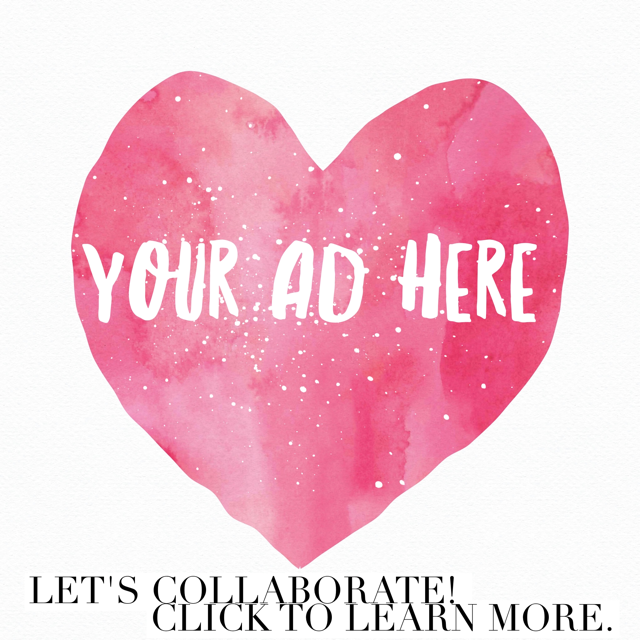 Many of the campaigns I see on this platform are for Mommy Bloggers & Food Bloggers. I am new to Acorn Influence but I have seen some colleagues get campaigns through them. I will be sure to update this when I know more! Famebit is the Youtube Brand Influencer Network so this one is mostly about video. It’s by application only and you must have a large social following to be eligible. Because the campaigns are video, they pay REALLY well. I would say better than most other campaigns. 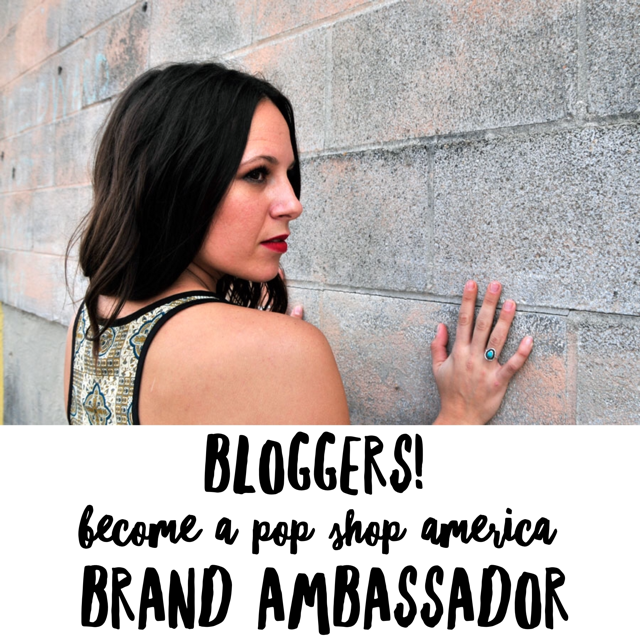 Tap Influence is another Influencer Network that sends out an Email when placing bloggers with brands. I’ve created many campaigns with them but unfortunately I would never recommend them. These campaigns are terribly underpriced compared to other networks. And that makes me skeptical of Izea too. The Cirqle is a high end network that works with a lot of fashion and beauty brands. It’s another by application network that requires a large social following. The brands that use this network are mostly European as the company is based in the UK. 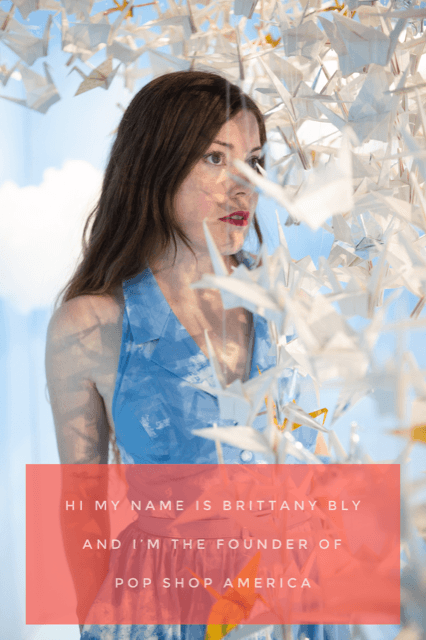 Blog Meets Brand is another network that sends their requests for bloggers via email. They tell you the budget for each campaign but allow you to set your own prices. This is another network that only requests a very short pitch. (Social Fabric and Pollinate in particular need a longer more detailed pitch). Thanks for list. Most of these networks I work with But there are a few I want to check out. Agreed – there were a few that I hadn’t heard of. What’s crazy is that there’s so many.